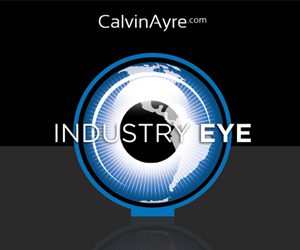 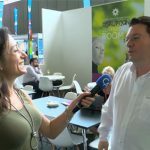 David Greyling, COO of blockchain gaming developer FunFair Technologies talks about how his company able to handle and understand blockchain technology. 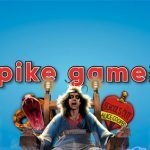 A partnership that will ensure players enjoy complete transparency and provable fairness with the use of games built on the blockchain. 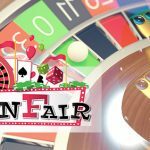 In this interview with Jez San of FunFair explains how blockchain technology maybe used to simplify online gaming setup and help reduce operators’ costs. 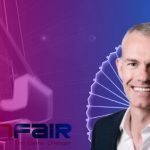 FunFair today announced that David Greyling has been appointed Chief Operating Officer. 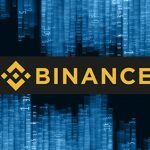 FunFair, the decentralised gaming platform powered by Ethereum, today announced a collaboration with Binance, one of the top globalcryptocurrency exchanges. 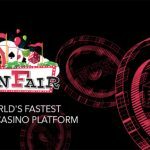 FunFair, announced the world's fastest roulette game with higher player winning potential than other gaming platforms.